Here’s just one of her suggestions on reducing watering time and weeding. It’s simple but effective. If you put down a thick layer of mulch, like shredded leaves, in your garden, it will hold in ground moisture and reduce the weeds you have to deal with. 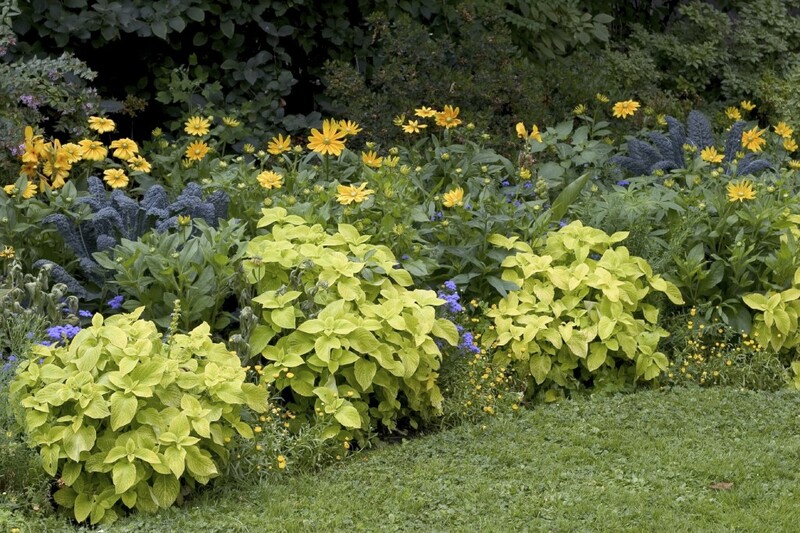 Karen has some excellent suggestions on the types of plants to include in your garden. She also includes a short list of specific, low maintenance garden plants that you can try. She shares some tips on caring for these plants and also includes a link to additional plants you might like. Gardening should be fun and should allow you enough free time to enjoy your flowers, herbs, and other plants. Click on the Low Maintenance Garden Tips – Ideas And Plants For Easy Gardening link below to see the complete article.